No lengthly application. Instant approval online. 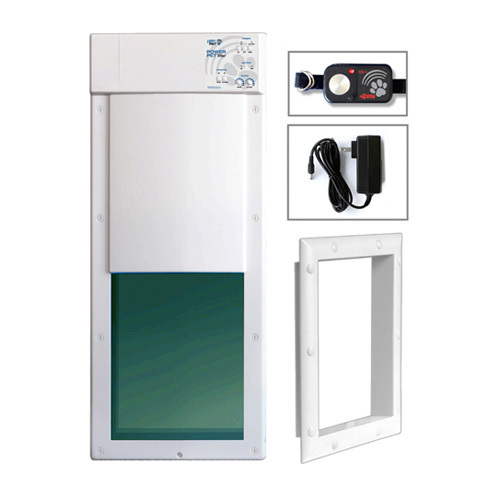 Australia's first and only fully automatic powered pet door IN LARGE SIZES! 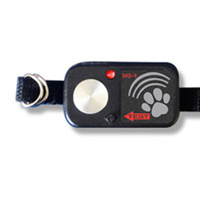 This pet door will open for any pet that wears the special waterproof collar. The flap is made from BULLET PROOF lexan and it has an integrated deadlock bolt inside, ensuring the highest security from both other animals and intruders. 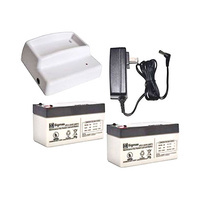 Powered from either the mains power adapter (included) or a rechargable battery (sold sepparately). The pet door senses both inside and out. The sensitivity is fully customisable and you can even lock access with a 4 way locking system. Built for large dogs, you can finally have a large pet door that is secure. for larger dogs just install the pet door higher off the ground. Can be installed into doors and walls, the size of the hole needed is only the size of the actual opening not the entire unit.